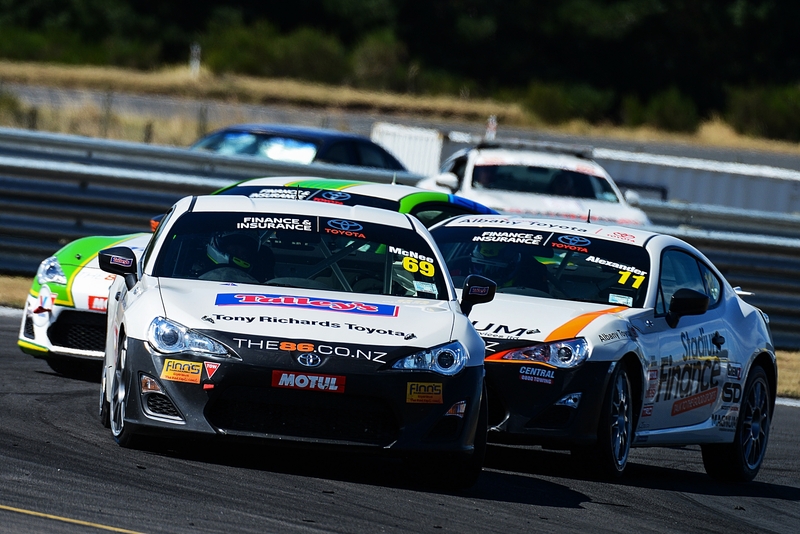 Wellington’s Jamie McNee goes into this weekend’s final round of the Toyota Finance 86 Championship determined to maintain his points lead and secure the title – but admits it will be a close battle through all four races at Hampton Downs. He is 125 points clear of second-placed Callum Quin who is being chased by fellow Aucklander Ash Blewett in third and Christchurch racer Tom Alexander fourth. These three are hard on McNee’s heels in the points chase and with 75 points available from each race win this weekend they are within striking distance for the outright championship title. Jamie McNee came to the inaugural championship for Toyota’s acclaimed 86 sports coupe with extensive single-seater race experience that culminated in third place overall in the 2011 Toyota Racing Series. Driving his Talley’s backed car, he has shown the value of TRS as a proving ground for young racers. 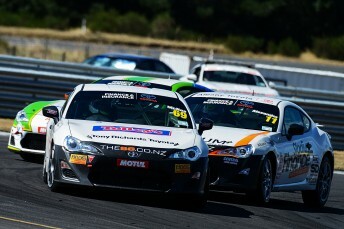 He arrives at the final round of the Toyota Finance 86 championship with five wins, five second places and a third with one of those wins taken at Hampton Downs in a previous round. Andrew Davis, Toyota’s Assistant General Manager-Marketing, says such intense competition at the sharp end of the championship is unusual in one-make racing. “From the beginning the championship has seen intense competition and to arrive at the final with a four-way scrap for the title is exceptional. One-make racing is the perfect platform for true driving talent, which our drivers have in abundance. It’s going to be a very exciting weekend of racing,” he said. Second-placed Callum Quin joined the 86 series having previously competed in the popular BMW E30 series. He says making the transition to the more sophisticated TR86 requires a change in mindset behind the wheel. Quin took a race win in his Telecom/Spotify-backed car at the most recent round at Taupo and says he has really enjoyed the close competition of this one-make racing series. He says consistency has been the key to the championship, but with four races at Hampton Downs this weekend it is time to push for outright wins and wrest the title from McNee. Ash Blewett is another graduate of the BMW E30 series and has one race win, eight podium finishes and 812 points, 24 points behind Quin. Christchurch’s Tom Alexander, fourth in the championship, trails Blewett by just five points and is well placed to take advantage of even the slightest slip by any of the leading trio. 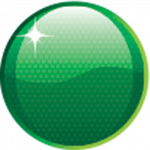 Hampton Downs also sees the second appearance of Christchurch teen Marcus Armstrong. The 2014 Toyota Finance 86 Championship has been contested by 18 drivers including some who have raced at rounds of the championship in between existing business, education and racing commitments such as Andrew Waite, Ken Smith, Richard Oxton and Neil Allport. Championship co-ordinator Sam MacNeill says the response from racers to the inaugural season has been excellent. “It is no surprise that we head into the last round of the championship with so many drivers still in the title hunt but this is a testimony to the quality of the drivers attracted to our championship. The racing this season has been brilliant and I’m expecting it to go to another level as these guys battle to be the first winner of the Toyota Finance 86 championship this weekend,” he said.